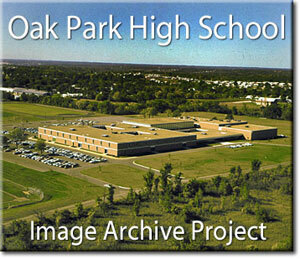 Welcome to the Oak Park Image Archive! The Dan Kahler Years 1965-1986 DVD features founding principal Dr. Dan Kahler recounting memorable moments in Oak Park’s history, from its creation in 1965 until his retirement in 1986. You can support Oak Park students by ordering the DVD now.